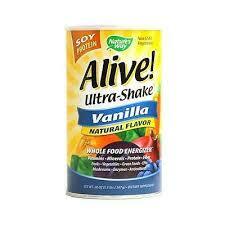 Category: Digestive Support Brands: Essential Source. 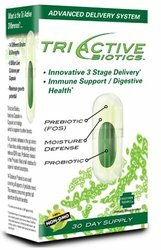 Using a unique 3 step delivery system, Tri Active effectively releases a prebiotic and probiotics where they need to be in your digestive system. 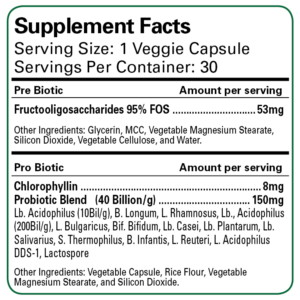 Tri Active Biotics features multi-stage Capsule-in-Capsule technology. The unique Moisture Defense in Tri Active provides shelf stability at room temperature, making it unnecessary to refrigerate. Our prebiotic releases in the gut where it flourishes, unlike competing delayed release (D/R) caps. 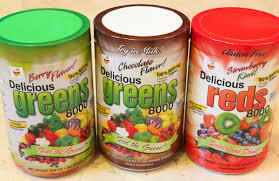 Probiotics release in the Prebiotic filled small intestine for superior nutrient absorption. 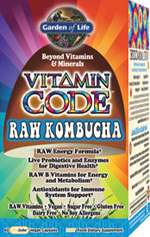 Probiotics are organisms such as bacteria or yeast that are believed to improve health. Researchers believe that some digestive disorders happen when the balance of friendly bacteria in the intestines becomes disturbed. Probiotics can improve intestinal function and maintain the integrity of the lining of the intestines. These friendly organisms make up 70% of the human immune system. This new patented capsule within a capsule system combines new prebiotic, probiotic and moisture defense technology to boost human immune systems and support the health of the gastrointestinal tract. Triactive’s 14 different strains and strengths of probiotic is released into the intestine where the prebiotic has established a pathway of food for it to flourish. This allows the maximum rate of bacterial multiplication, providing the highest level of benefit. In addition to its broad gastrointestinal benefits, TriActive Biotics provides Moisture Defense™, which helps keep moisture-sensitive compounds shelf-stable without refrigeration, unlike many other probiotic supplements. TriActive releases a liquid prebiotic into the stomach where it balances the pH in the gut, discourages the growth of unfriendly bacteria, and establishes a path of food for the probiotic. 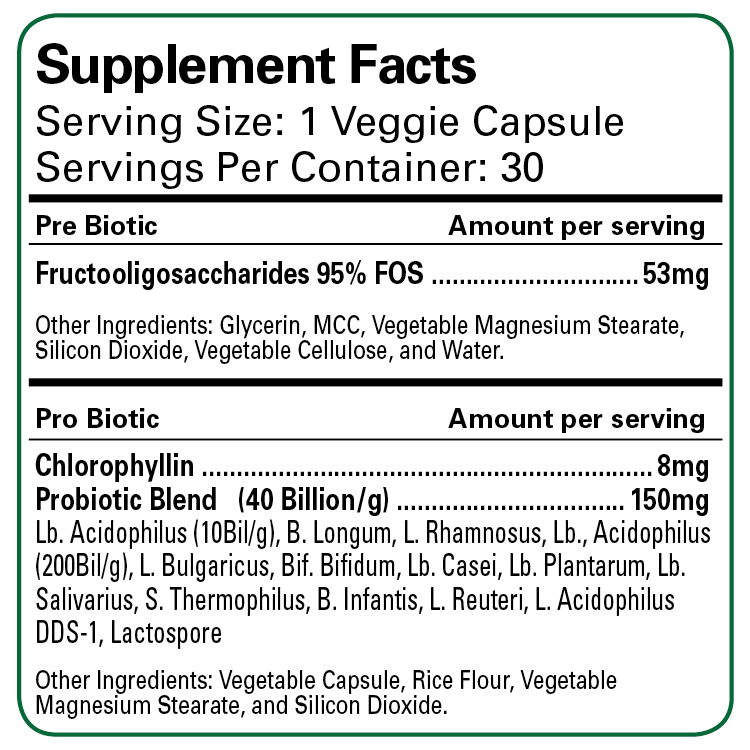 The inner capsule of Tri Active’s probiotic is protected from degradation and travels past the stomach. Tri Active probiotic is released into the intestine where the prebiotic has established a pathway of food for it to flourish. 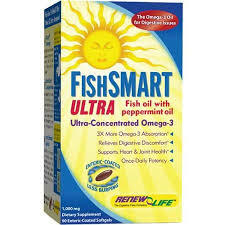 This gives you the maximum rate of bacterial multiplication, providing the highest level of benefit. Adults: Take one capsule daily. Best taken on empty stomach. Store in a cool dry place. Keep refrigerated for extended stability.